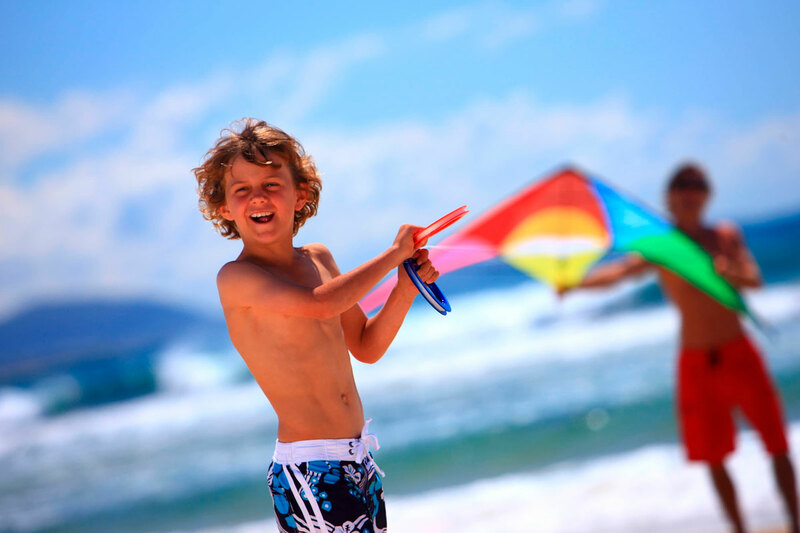 Sun, beach, playgrounds, great accommodation and plenty to see and do for all the family….sounds like the perfect ingredients for your next getaway with the family. 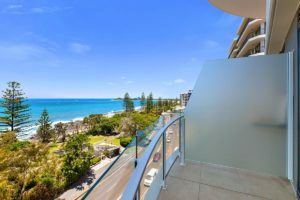 Add to the mix great Mooloolaba family accommodation and your beach holiday is ready and waiting. 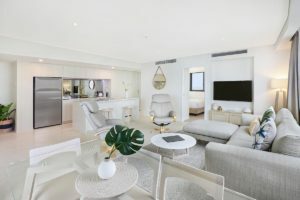 Breeze Mooloolaba offers a great range of spacious and modern 1 and 2 bedroom apartments. With a well equipped kitchen and laundry facilities, self catering is a breeze….always handy when holidaying with children. Ideally located Breeze is a short walk to the local Coles supermarket, retail shopping, cafes, restaurants, playgrounds and patrolled beaches. After a morning on the beach return to Breeze to relax by the pool and spa or take in the stunning views from your private balcony. The Sunshine Coast is home to Australia Zoo which is a must do family day out. The ultimate wildlife adventure with so much to see and do. Hand feed the kangaroos, check out the koalas, see the magnificent Sumatran tigers in the Tiger Temple, explore the plains of the African savannah where zebra, rhino and giraffes hang out. Head to the Crocoseum for the Wildlife Warriors show where serious wildlife action with live saltwater crocodiles, snakes and birds will be on show. Animal encounters abound with roving wildlife including pythons, lizards, macaws and cockatoos regularly seen wandering the zoo with their handlers. More than a zoo, with wildlife conservation high priority. Learn more about the plight of endangered animals, breeding programs, habitat acquisition and rehabilitation programs for sick and injured animals. Help the cause by joining the Adopt an Animal program or donate to this worthy cause. 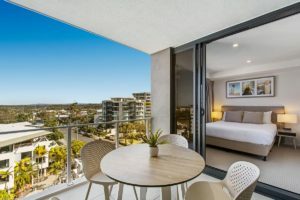 Book your Mooloolaba family accommodation today and experience more of what the Sunshine Coast has to offer.